Seriously, that's how counter-trend first waves begin: pikers in la-la land losing their shirts. 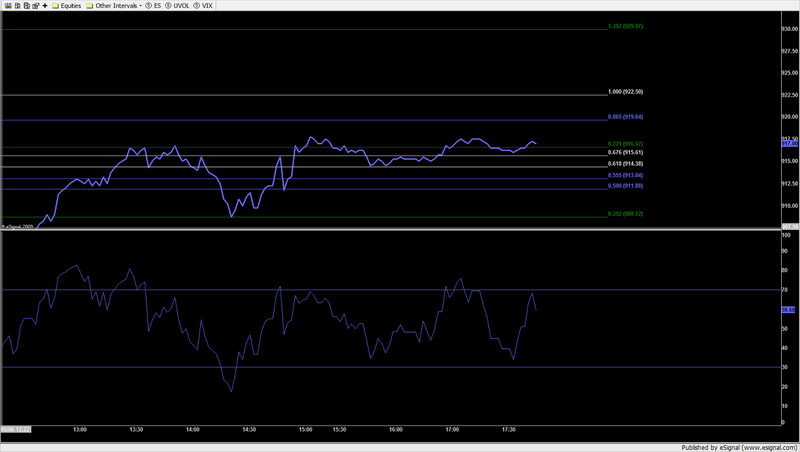 We already retraced that channel play. I called a peak at 932. Red confirmed it saying he now has numbers there. Ditto: thanks Red. Also, based on Red's post above re: 32 area ... I have a 786 fib rtc on daily chart at 932.75 roughly.